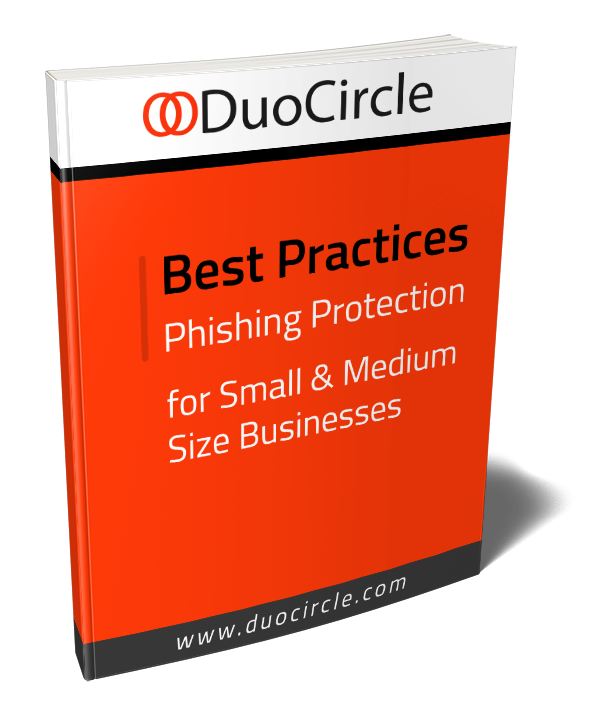 Here at DuoCircle, we pride ourselves on staying a step ahead of the competition to make sure that your Inbox is always safe, secure and private. 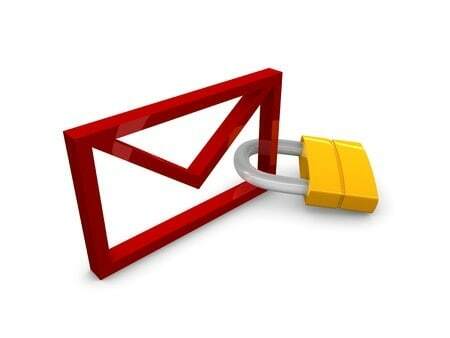 One of the most important ways we can help keep you safe is by keeping you informed about the industry, specifically when it comes to email privacy and security. Given how much coverage these topics are currently being given, we thought it was the perfect time to help make sure you understand what the fuss is about, how our industry’s leaders are reacting, and what we’re doing here at DuoCircle to secure your sensitive information.